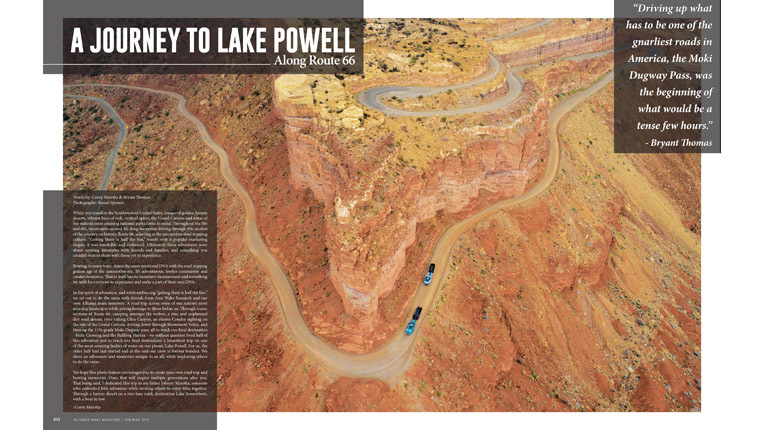 2019 Photo Annual (FEB/MAR) Out Now! They say “getting there is half the fun,” right? Well, nothing could be more true. We as enthusiasts are always looking for the next great location and with that comes the thirst for adventure. Driving down winding roads into the unknown with your friends, setting up camp in the dark, and sitting around a fire until the sun comes up, that’s what it’s all about. So pack your stuff, call your crew, pick a spot, and get out on the road. There’s something about a photograph that can invoke such strong emotions and that’s the entire focus of this issue. We have compiled the best photos from 2018 and put them all in one spot for your inspiration. 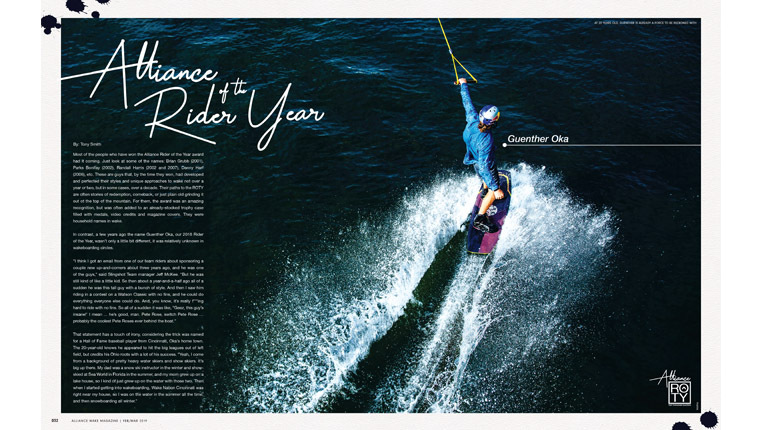 We know it might be cold but as long as this issue keeps you in the summer state of mind, and gets you excited for the season ahead, then we did it right. Enjoy the best of 2018. 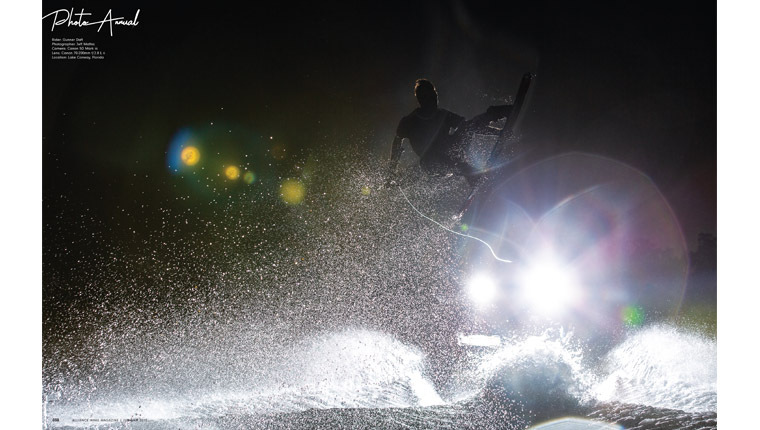 Every year, tons of different riders are out there changing the face of wakeboarding as we know it, and every year there’s one rider that sits above all the others. This year however, it was a little easier to pick that rider out. His name seemed to be everywhere we looked. Whether in contests, online content, through social media or the cover of a magazine, this kid was charging all year. He might be a young gun but if you’ve seen him ride in person then you know he rides well beyond his years. Congratulations Guenther Oka, 2018 Alliance ROTY!